San Diego BMX rules! From local BMX bike shop reviews to interviews with your local BMX hero’s; take a moment to check out the local San Diego BMX scene. We cover everything from the Chula Vista BMX track, to the downtown San Diego street scent and let’s not forget about the trails off the 52. You’ll see it all here updated here on SDBMX.com! Welcome my bmx familia. 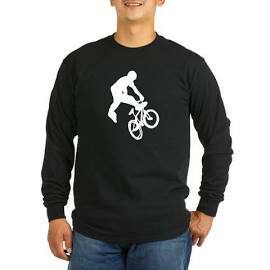 Check out the San Diego BMX store for all of your BMX needs. 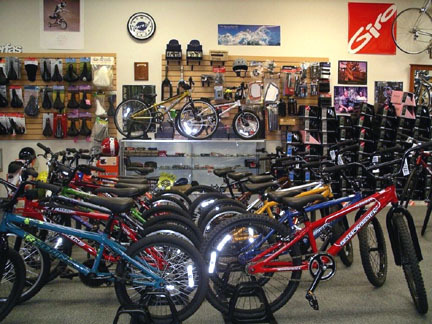 We have everything from the latest bikes, bike parts, helmets, gear, and more! Our associates are also available to help you with any questions you might have as well as give great suggestions! 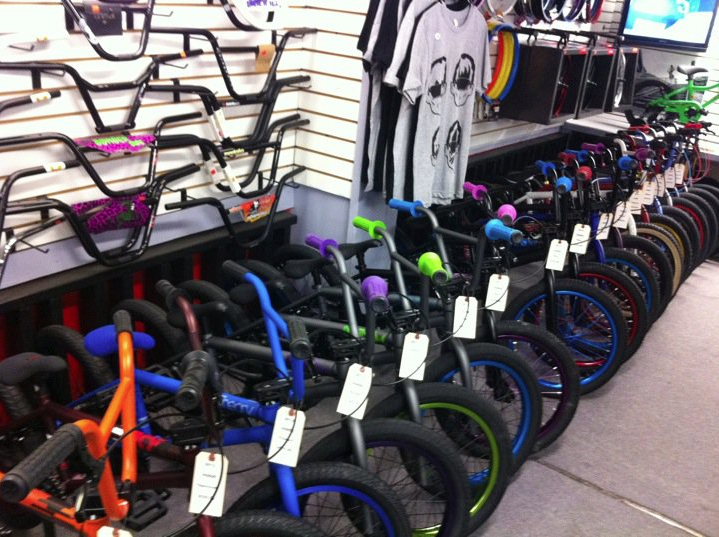 Visit the bike shop in Escondido for any of your BMX needs. The shop features a selection of bikes of brands across the board as well as bike parts, gear, and helmets. Ride away in style with our wide variety of BMX equipment. 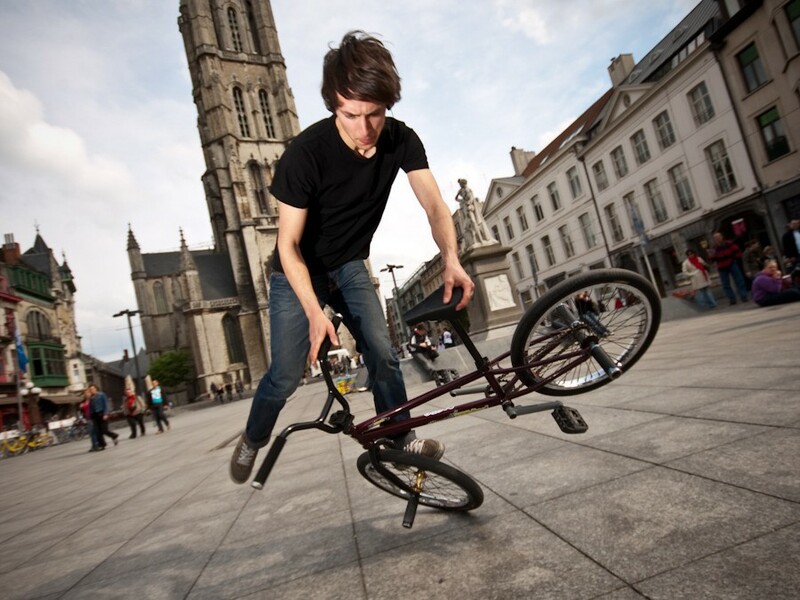 Street BMX is most popular amongst kids and professionals. You can go to the BMX park, local park, or any concrete jungle to practice your tricks and jumps. Check out some Youtube videos when you want to learn how to do new tricks, or try and make your own! BMX is a sport that’s open to creativity to anyone. The number one rule is to always wear a helmet (unlike this guy on the left) and have fun! Track BMX is done on a dirt course and is great for anyone looking for a race or to do jumps and tricks in the dirt. This is no concrete jungle. It might hurt a little less when you fall, but it’s just as intense as street BMX. BMX tracks are common and all over San Diego County. Find some friends to compete with or look for local competitions if you’re serious about it. 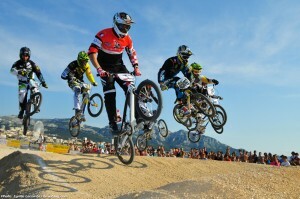 Track BMX is a fun and competitive sport for all age and skill levels. 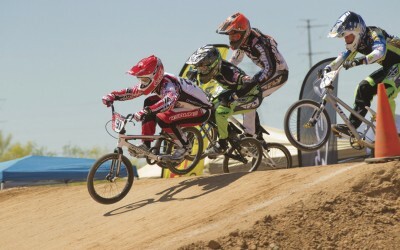 Contests are common in the BMX community. Stay updated on local contests by checking out our blog. These contests are for everybody whether you are into racing on the track, making impressive jumps, or showing off your best superman. Contests are a great way to see if you are good enough for a professional career in BMXing or if you want to stick to it strictly as a hobby. A little competition always makes things more interesting.